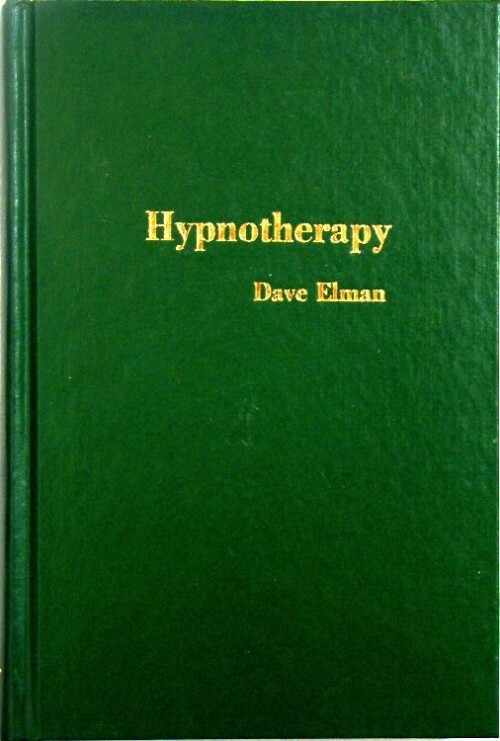 View cart ““HYPNOTHERAPY” by Dave Elman” has been added to your cart. 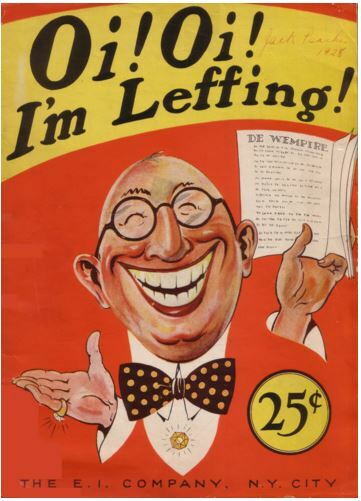 Dave Elman wrote this Jewish Jokebook with shticks from his Vaudeville routines and early 1920’s nighclub acts. 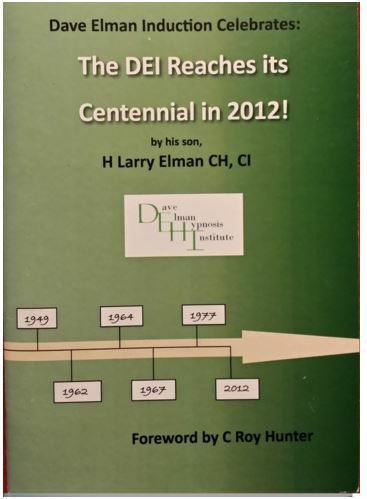 This book, published in 1927, was a well kept secret which even his son, Larry, was unaware of. 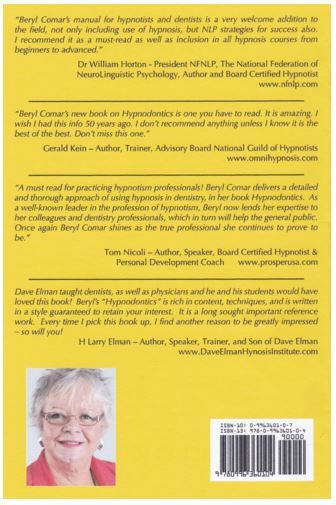 Cheryl Elman discovered it while searching the internet for a first edition of Dave’s book “Hypnotherapy”. Although Larry was unaware of this book’s existance, he was delighted to read it since the skits and sketches were bedtime storiesofter told him and he and his parents would recite the poems and sing the songs made from them while in the car on family road trips. Half of this book is written phonetically so when you read it, you have a “yiddish accent. This makes the reading experience lots of fun, especially reading out loud with friends. 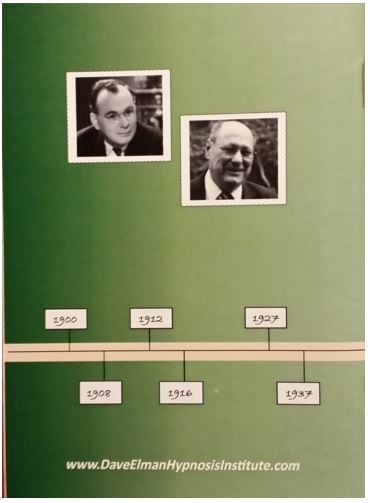 There are beautifully restored pen and pencil drawings by Cartoonist Doc Rankin on every page, along with the preserved typeface from the originial copy which took Cheryl over sixty four hours of removing dots on the computer, within the drawings and in the letters themselves. 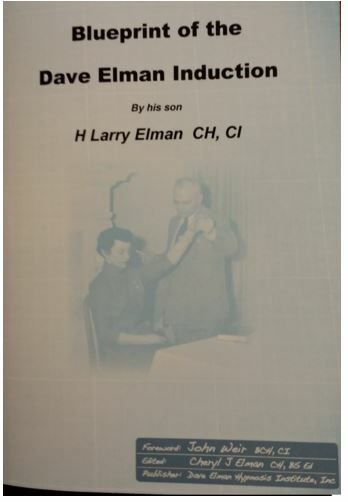 Fifty pages of fun plus eight added pages written by Larry Elman, Dave’s son. 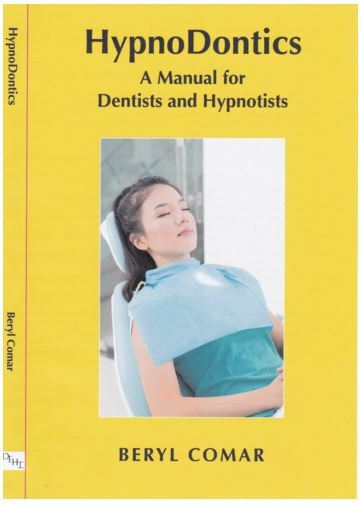 These pages outline Dave’s careers in Vaudeville, Music Publishing and Radio as well as his career teaching Hypnosis to Doctors and Dentists in the 1940’s – 1960’s. This book makes a unique coffee table item, or gift.